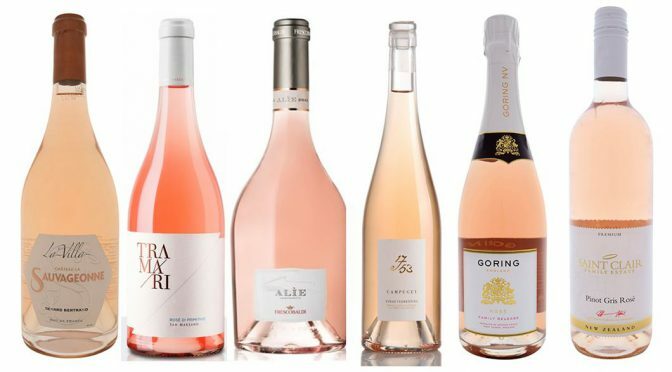 The sun has come out again and it’s time to put that Rosé back on ice. Below are a six-pack of wines that are sure to get your customers back into the summer mood. Dermot Sugrue is not exactly a new name in the English wine industry but he is certainly a winemaker at the top of his game. Born in Ireland in 1974, he studied Viticulture and Oenology at Plumpton Agricultural College before completing two seasons working at Chateau l’Eglise-Clinet and Chateau Leoville-Barton. In 2003 he joined Nyetimber and was appointed winemaker in 2004. Over the following years he oversaw Nyetimber’s emergence as one of the world’s greatest sparkling wine producers. From Nyetimber he moved to Wiston Estate in 2006 to work with the Goring Family of West Sussex. The Goring Brut is made exclusively for us by Dermot Sugrue. Gérard Bertrand is one of the most outstanding winemakers in the South of France, where he owns numerous estates among the most prestigious crus of LanguedocRoussillon. Named in 2012 as the IWC Red Winemaker of the Year and Wine Enthusiast’s European Winery of the Year, he is known locally as the “King” of the Languedoc. Brought up in the Languedoc vineyards, Gérard Bertrand is committed to sharing the characteristics and exceptional diversity of each of the terroirs. Twenty years of know-how ensures that wines bearing Gérard Bertrand’s signature have a unique style driven each day by four fundamental values: excellence, authenticity, conviviality and innovation. We firmly believe Gérard will become one of the leading French names in the UK. The bouquet offers up notes of crushed strawberries, sweet spice and floral notes of violet and hawthorne. Powerful and generous, with a velvety texture and a revitalising freshness. This wine is built on tension and stamped with a brilliant salinity. In 1962, 19 vine growers from San Marzano whose families had farmed the land for generations, combined their efforts to establish ‘Cantine San Marzano’. Through the decades this cooperative has grown significantly, attracting over 1,200 vine growers. 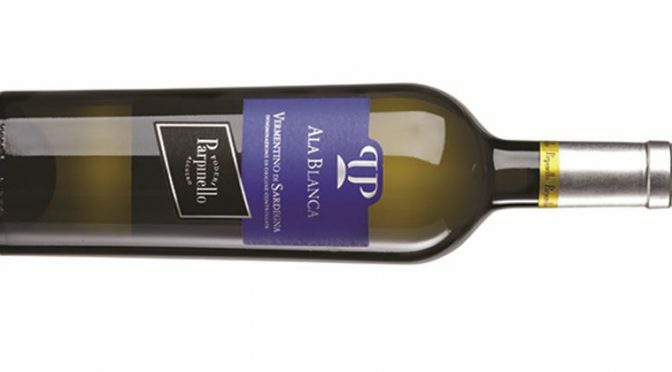 Using modern and technologically advanced vinification techniques they produce elegant wines that pay homage to the ancient Apulian wine traditions. The fusion of time honoured tradition, passion and contemporary techniques, enables this winery to produce wines with distinctive varietal and regional characteristics while reflecting the local terroir. In the Sommelier Wine Awards, San Marzano was awarded European Producer of the Year 2017. A Florentine family with thirty generations dedicated to the production of great wines across six Tuscan estates. The Frescobaldi style brings together tradition and innovation. With the goal of being the most prestigious Tuscan wine producer, Frescobaldi firmly believes in respecting the local land while focusing on the highest quality grapes for its wines. The Frescobaldis own over 1,000 hectares of vineyards, all located in excellent areas for the production of fine wines. Directly managed by its family members, the Frescobaldi name is deeply connected with the history of art, culture, trade, finance and wine in Italy. Refined and elegant, Alìe is characterised by its delicate rose colour and subtle peach highlights. Fresh with ripe fruits, citrus, white melon and a hint of cherry, the palate is textured with a streak of minerality. A beautifully balanced wine, with an intense and persistent finish. Costières de Nimes, the easternmost appellation of the Languedoc, is effectively part of the Rhône since the climate, soil and topography are so similar to those just over the river in the southern Côtes-du-Rhône vineyards. The relatively uniform soils are marked by large pebbles on gentle, typically south-facing slopes. Château de Campuget was established in 1942 and is a top quality estate near Nîmes, steeped in history. The Château itself was built in 1753 and at the same time the first vines were planted, prompting the 1753 range of wines which mark this historic date. The fusion of tradition and progression unite in the cellars here, producing wines with integrity, finesse and a wonderful expression of terroir, from a wide range of traditional Rhône varieties. This dry, aromatic rosé shows enticing notes of grapefruit with delicate citrus hints, a refreshing palate of elegant red berry fruits and passion fruit. Neal and Judy Ibbotson were pioneers in the Marlborough wine industry, first planting vineyards in the valley in 1978 and then establishing Saint Clair Family Estate in 1994. They own 160 hectares of vineyard in ten different Marlborough locations chosen specifically for the attributes of their individual “terroir” and ability to produce top quality grapes. Neal Ibbotson combines his extensive expertise in viticulture with the talent of one of New Zealand’s leading winemaking teams, led by Matt Thomson and Hamish Clark. Since 1994, when wines from the first vintage all won medals including gold, the name Saint Clair has been synonymous with quality and its award-winning record continues today. A fresh and luscious palate with bright sweet strawberries, watermelon and red cherry. Well balanced fresh acidity ensures a round elegant palate and a lingering finish. 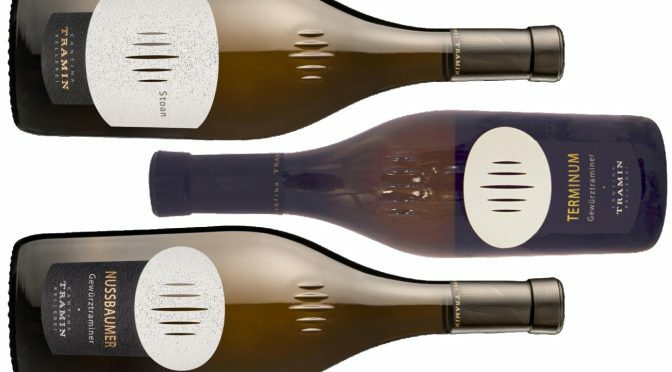 Following recent trip to the Alto Adige, Monica Larner, writing for Robertparker.com tasted a range of wines from the area, including those from Tramin – below is what she thought.